Kylie and Chyna claimed to be BBF's in a surprising Snapchat. 9. 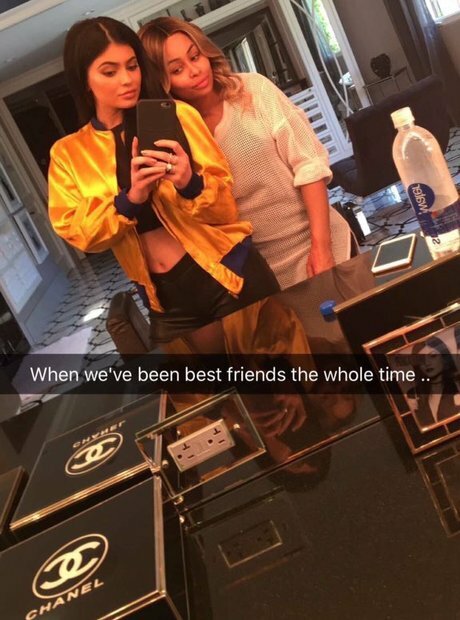 Kylie and Chyna claimed to be BBF's in a surprising Snapchat.